KPMG in India has a strong legacy of improving communities and making change happen. Our Corporate Citizenship programme is aligned to our values, knowledge and experience. We work towards sustainable development in communities and bring about a change by working with schools, colleges and organisations that align with our focus on Lifelong Learning. We provide immediate relief and long-term rehabilitation to those affected by natural disasters, and continue to work on being environmentally responsible by reducing our carbon footprint and investing in solar and water conservation projects. As part of our green initiatives, we have banned single use plastic in our offices, and have introduced processes for waste segregation. As always, our people continue to be the driving force behind our programmes. In 2017, staff of all KPMG entities operating in India, along with their families, volunteered over 65,000 hours. Our various volunteering opportunities include mentoring and training students, reading and storytelling sessions under KPMG’s Family for Literacy (KFFL) programme, cataloguing books in libraries, organising carnivals, tree plantation drives and accompanying children on field trips and excursions. 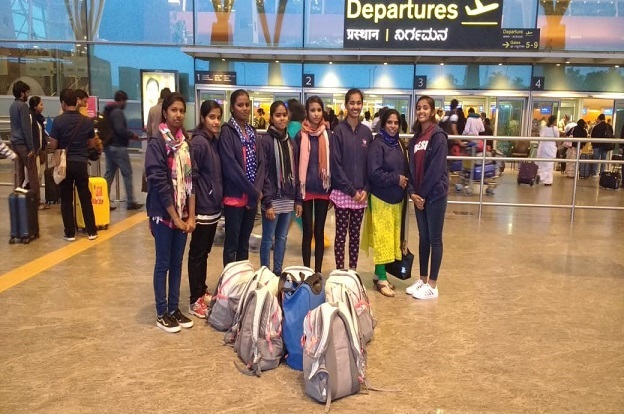 Launched in 2014 with 23 students, our Aspire programme now empowers over 190 young meritorious girl students by supporting them from grade 9 till they get their first degree. The main objective of the programme is to make these girls employable and to help them rise above their circumstances. 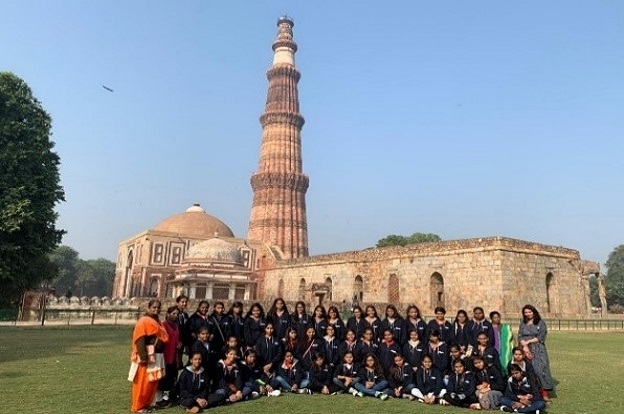 For the first time, we organised an Aspire Meet where students of grade 11 (42 girls) from our partner schools in Mumbai, Noida, Gurugram and Bengaluru spent three days in Delhi NCR, undergoing a life-enriching experience. 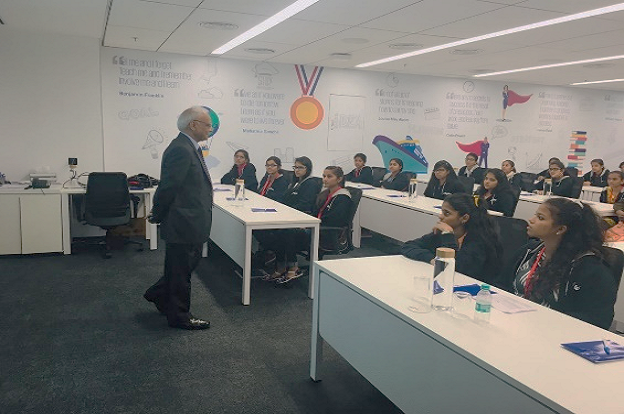 Over these three days, they got an opportunity to interact with one another, be a part of educational visits to Akshardham complex and Qutub Minar, attend a session on career counselling and interact with Aspire mentors and KPMG leadership in our office. 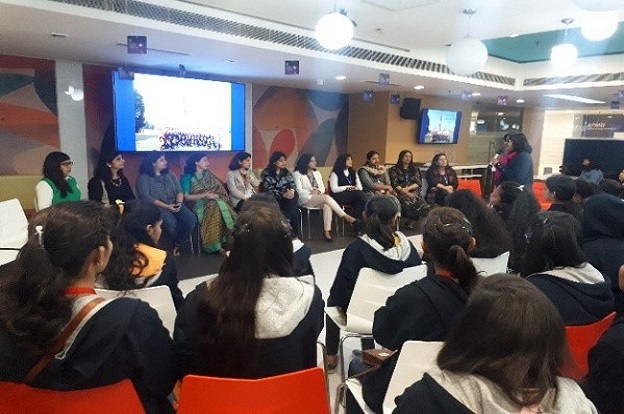 In celebration of the International Day of the Girl Child, 11 October, KPMG women leaders conducted a mentoring session for our Aspire students on gender equality, and the students got an opportunity to attend a workshop on road safety. Enactus is a community of students, academics and business leaders that uses the power of entrepreneurial action to make a sustainable difference in communities. KPMG has been associated with Enactus for over 20 years globally, and since 2007 in India. 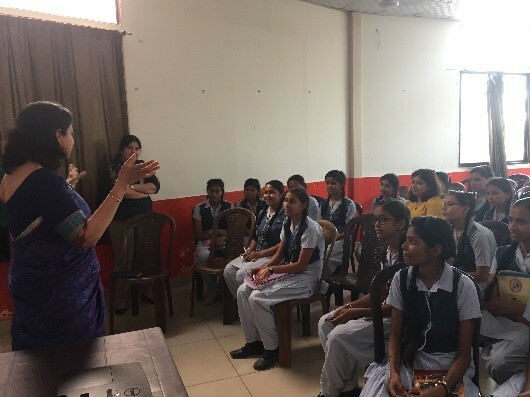 In India, forty of our partners and senior staff mentor over 50 colleges, and our employees volunteer as judges, scorers and coordinators at the annual national competition. The opening round of the Enactus India National Competition saw 24 college teams from across the country participate. Over 35 partners and employees helped facilitate the event as judges, coordinators and scorers. Arun M. Kumar, Chairman and CEO, KPMG in India is the Chairman of the Enactus India National Advisory Council. 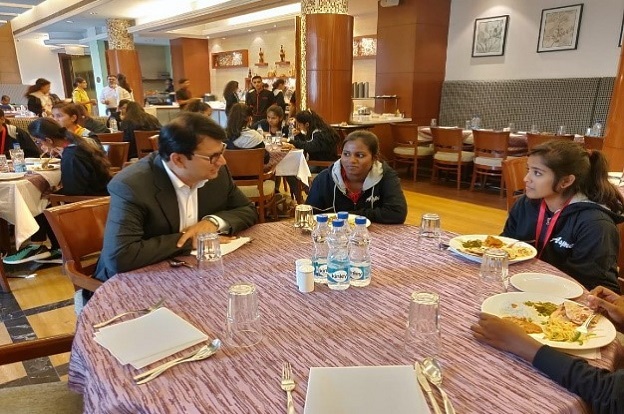 Unmesh Pawar, Head, People, Performance and Culture, Shalini Pillay, Office Managing Partner and Pradeep Udhas, Office Managing Partner, from KPMG in India judged the final round along with business leaders from other companies. The four finalists were Kalindi College, Ramjas College, Shaheed Sukhdev College of Business Studies and Shri Ram College of Commerce. Three out of the four teams were mentored by our partners and senior staff through the year. After an grueling round of presentations, Shri Ram College of Commerce was announced the winner and will be representing India at the Enactus World Cup scheduled later this year in San Jose, California.